In 2014, Lord Sainsbury’s Gatsby Charitable Foundation published a report by Professor Sir John Holman, Adviser in Education at the Gatsby Foundation, titled “Good Career Guidance.” The report identified eight benchmarks that are the core of good careers and enterprise provision in schools. These benchmarks were tested over a two-year period in a pilot with 16 schools and colleges in the north east of England with very successful results. In January 2018 the latest government guidance on careers in schools was published. At the centre of his new careers strategy is the Gatsby framework. It is very clear that all schools are now asked to adopt the framework in order to achieve outstanding careers provision at their institutions. Beacon East can help schools meet statutory requirements and the Gatsby benchmarks. Ensuring young people can benefit from and contribute to the success of the proposed new industrial strategy for the UK. Underpinning the Department for Education guidance to schools and colleges on meeting their statutory responsibility for careers guidance. Enabling all young people to develop the skills and outlook they need to achieve career well being, including adaptability and resilience. 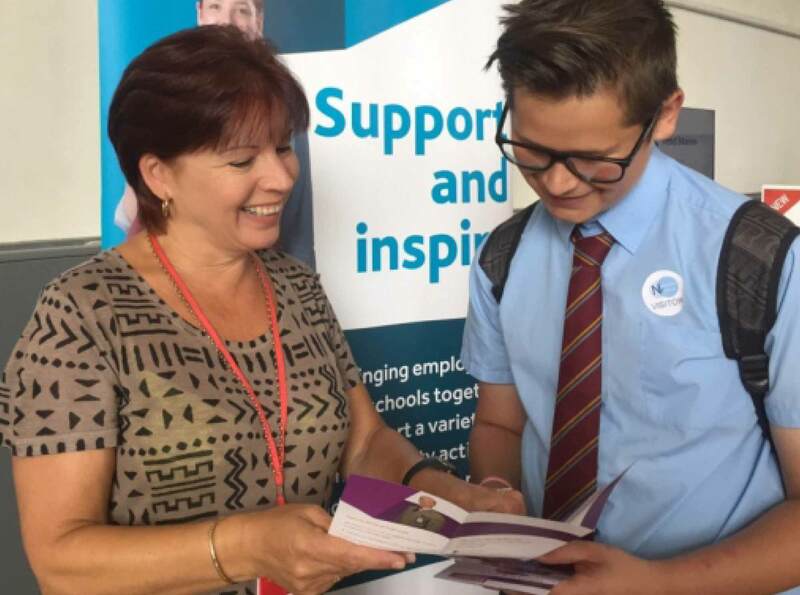 Every school & college should have an embedded programme of career education and guidance that is known and understood by pupils, parents, teachers, governors and employers. All teachers should link curriculum learning with careers. STEM (Science, Technology, Engineering & Maths) subject teachers should highlight the relevance of stem subjects for a wide range of future career paths. Every pupil should have opportunities for guidance interviews with a career adviser trained to an appropriate level (L6). They should be available whenever significant study or career choices are being made. They should be available for all pupils and should be timed to meet their individual needs. For more information about the Gatsby Framework please click on the button below.